Following the success of the Progressives, we are pleased introduce a new machine to our range. 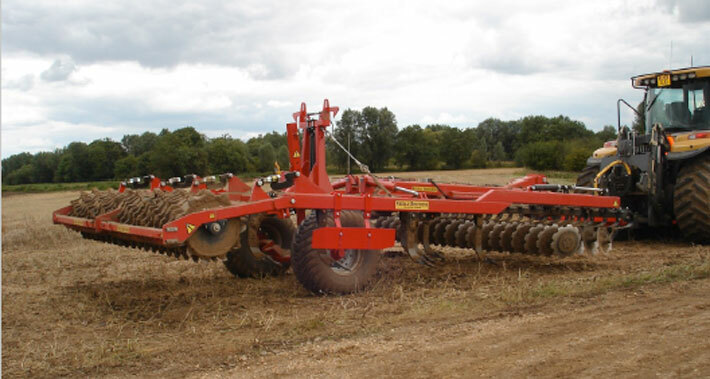 The Keeble Crossover Machines are designed to enable both light and heavy cultivation to a depth of 4" to 12", bridging the gap between shallow cultivation and subsoiling. 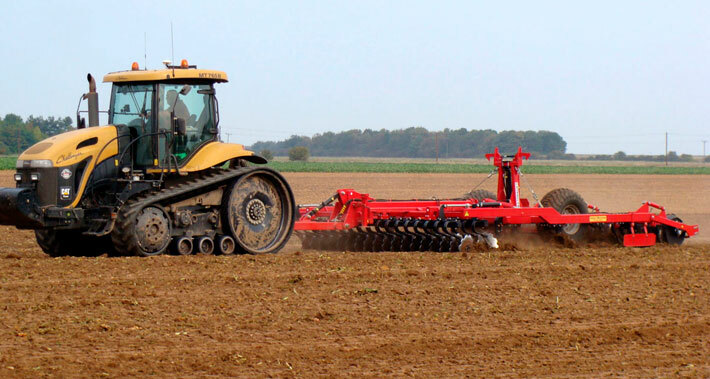 Available in 4, 5 and 6 metre versions, the Crossover range is an affordable solution to many cultivation requirements. Designed to be pulled at speeds of between 10kph and 15kph. High acreage rates can be achieved. 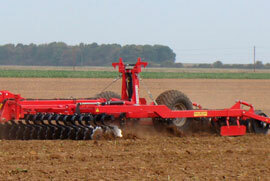 Crossover Machines have two rows of Leaf Spring Discs and Cultivation Tines, spread over four bars and spaced at 300mm. Followed by a Level Board. Finishing with a large diameter Packer. The high under-beam clearance results in fast action, speedy coverage of the land and the ability to cope with vast amounts of trash – even in the 2012 wet season. Manufactured from high tensile box section at our premises, each Crossover is built to order and can be tailored to the individual customers needs. 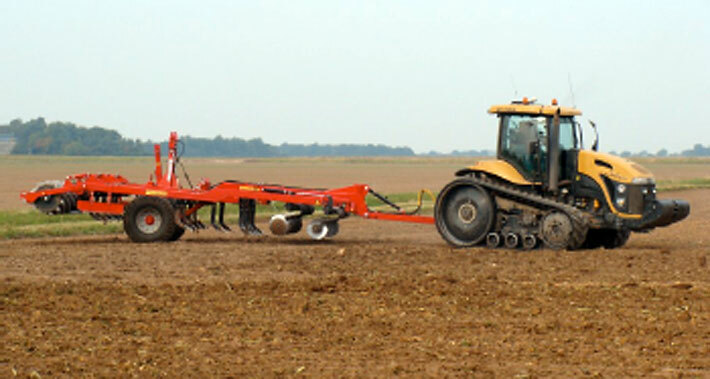 We offer a variety of set up and specification choices and a huge range of wear parts to suit all soil types and conditions. Crossover wear parts are manufactured in house and are single bolt for fast change round and minimal downtime.